THE NIGHT BIRD revolves around the theme of memory. Can your memories be manipulated? Do you remember things that you aren’t sure really happened? What’s YOUR worst/scariest memory? If you could erase it, would you? Have you read Brian’s other books? 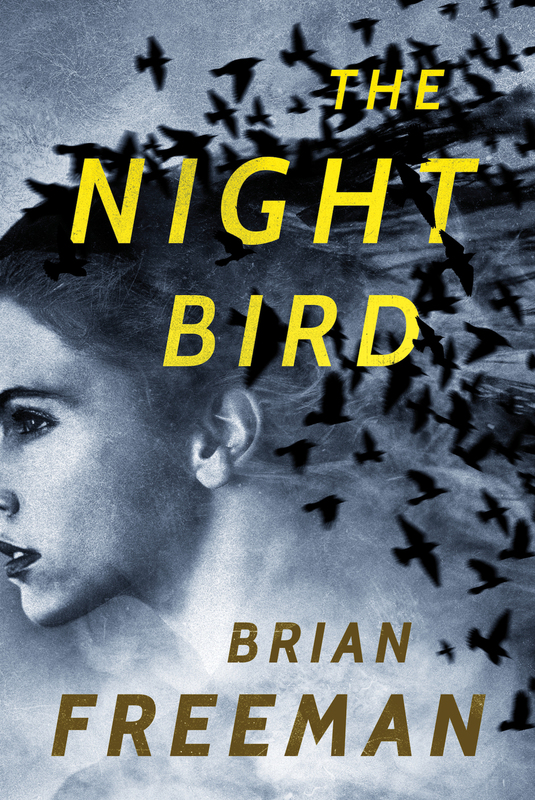 How does THE NIGHT BIRD compare to his earlier thrillers? Talk about Frost Easton as a hero. Was he wrong to avoid a relationship with Lucy? Is he the kind of man who will ever make a serious commitment? How do you think the murder of his sister affected Frost and his choices in life? How does Frost compare to Brian’s other series detectives, Jonathan Stride and Cab Bolton? Talk about the San Francisco setting in this novel. How did the location affect the drama of the book? Compare the setting in THE NIGHT BIRD to Brian’s Midwestern novels in places like Duluth and Door County Wisconsin. Did you like Francesca Stein? How did she evolve as a character throughout the book? What will Frankie do next in her life? Will Frankie ever have a relationship with her sister again?